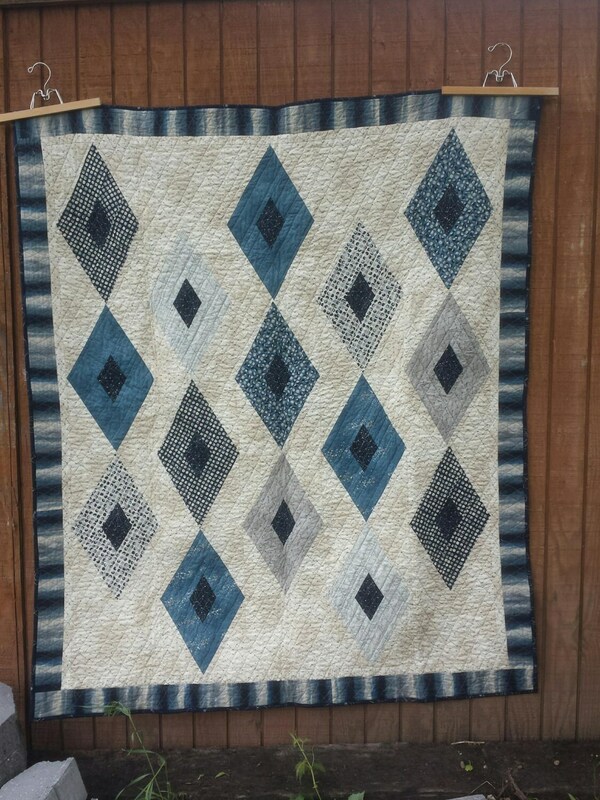 Crystallized is the perfect man quilt. 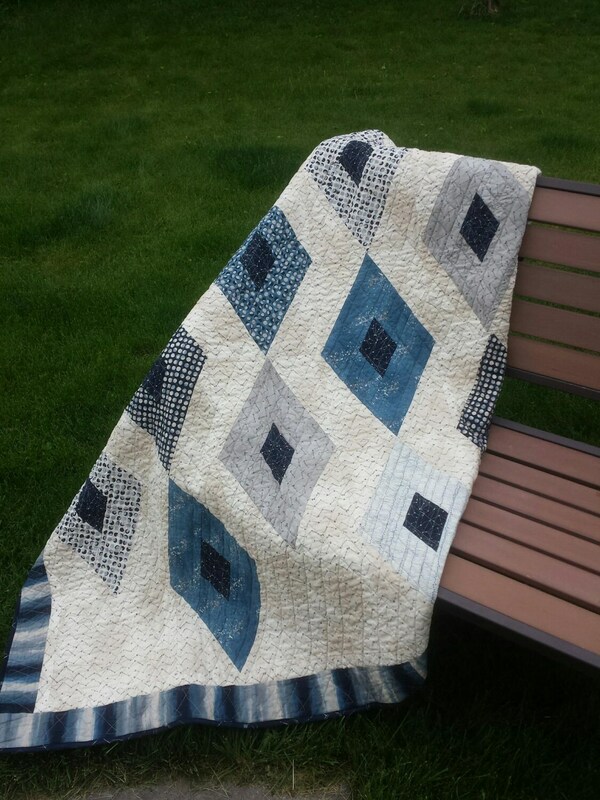 This pdf quilt pattern has diamonds in diamonds cascading down the quilt give it an argyle look. As a mother of three sons I know how hard it is to find a good man quilt. This one is long enough for even tall guys. My boys are all over 6'.